The Heights Músicas: How Do You Talk To An Angel? 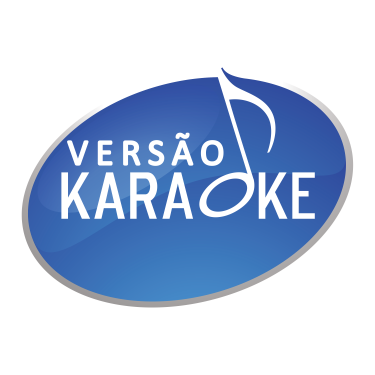 Taylor Hicks Músicas: Takin' It To The Streets (American Idol) - Do I Make You Proud? The Honeycombs Músicas: Have I the Right? Músicas: 500 Miles (Away From Home) - And We Danced - Johnny B.
Hyuna (김현아) Músicas: Bubble Pop!